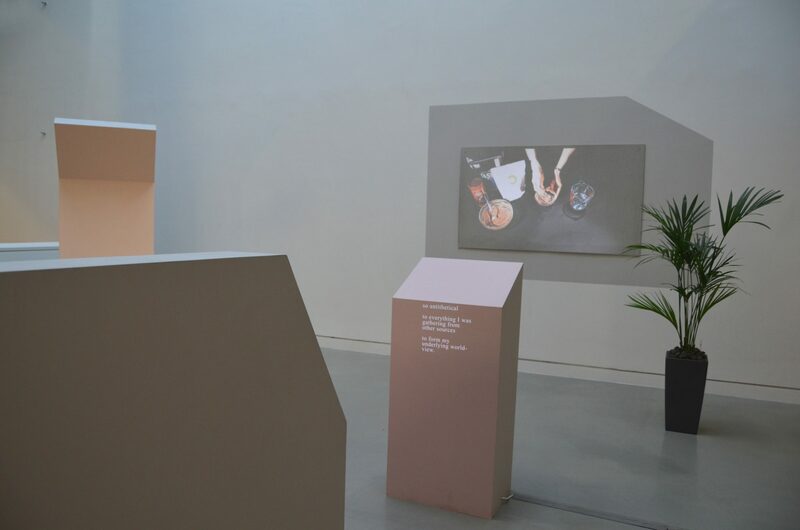 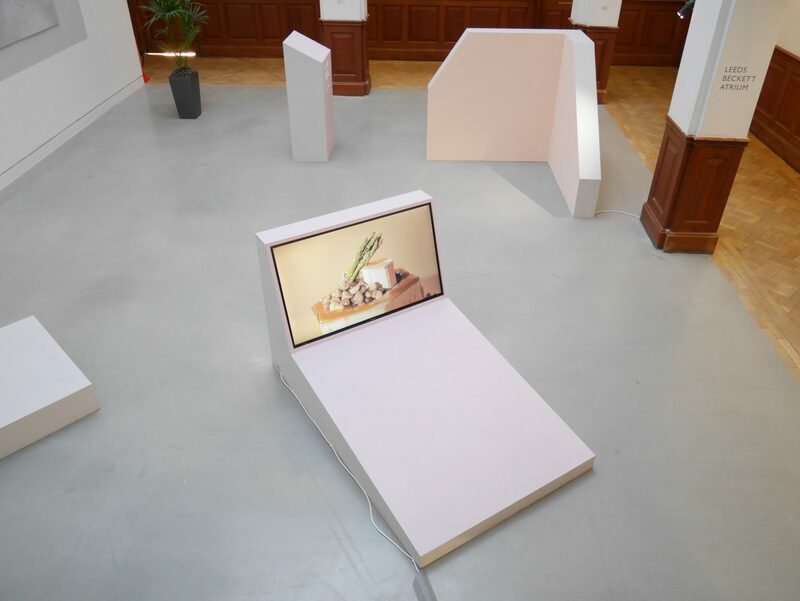 Commissioned by The Tetley Gallery for The Scientific Method, co-curated by Zoe Sawyer and Amelia Crouch. 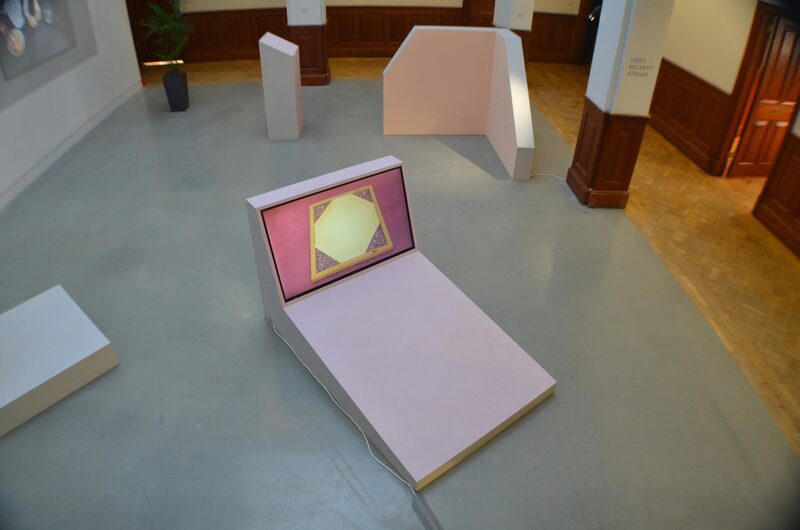 Responding to the open atrium space of The Tetley’s Leeds Beckett Gallery, Pedagogical Structures echo familiar gestures of institutional information display. 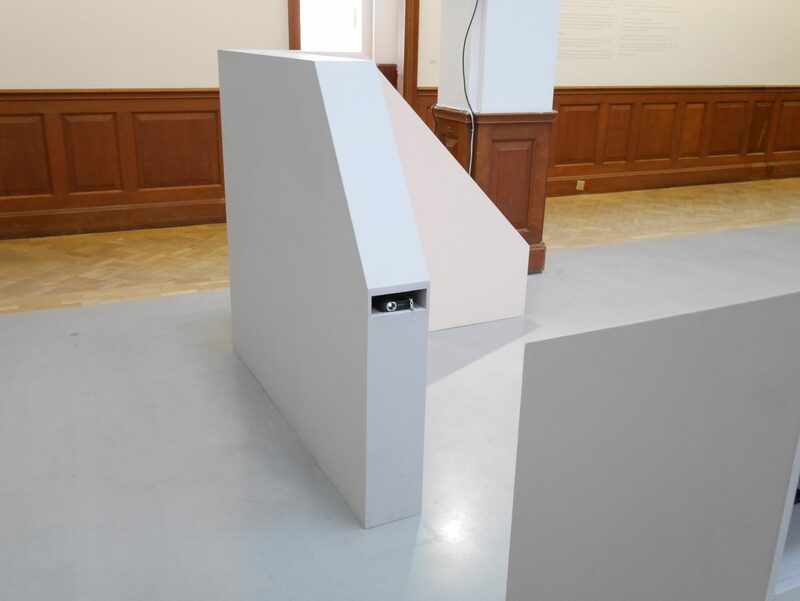 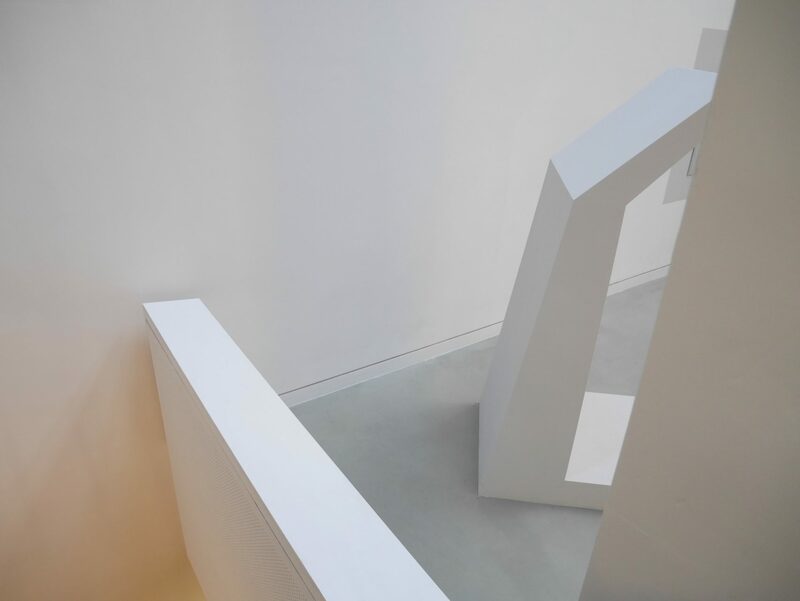 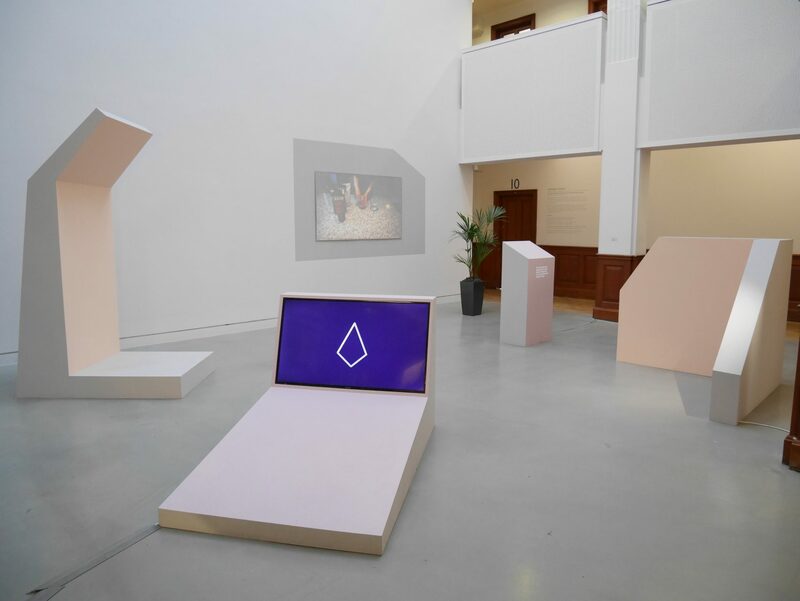 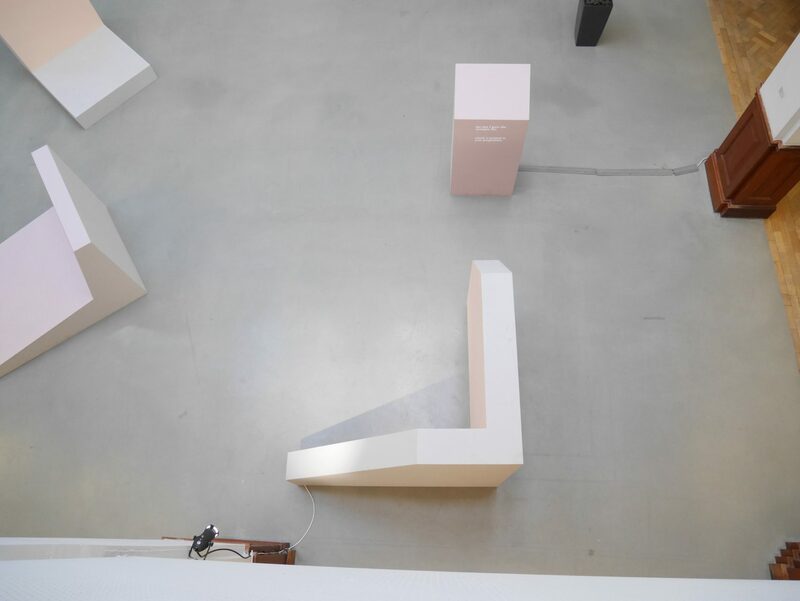 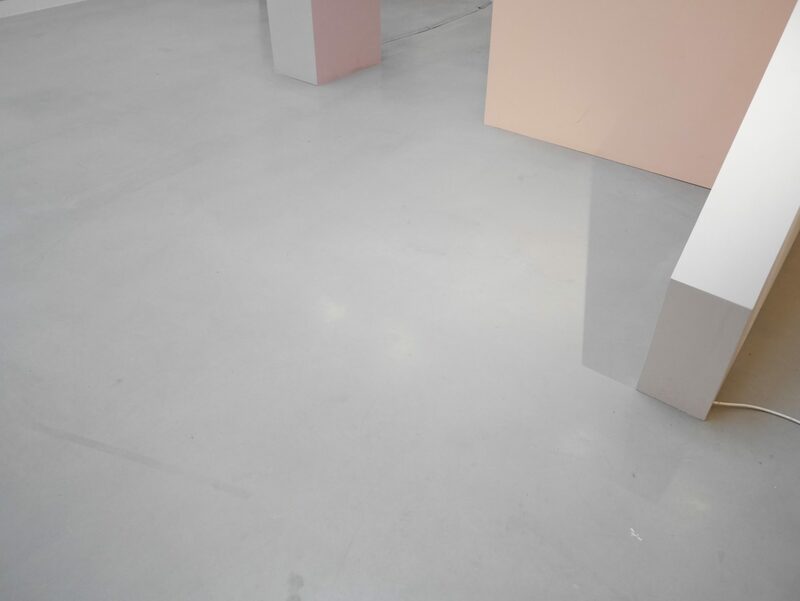 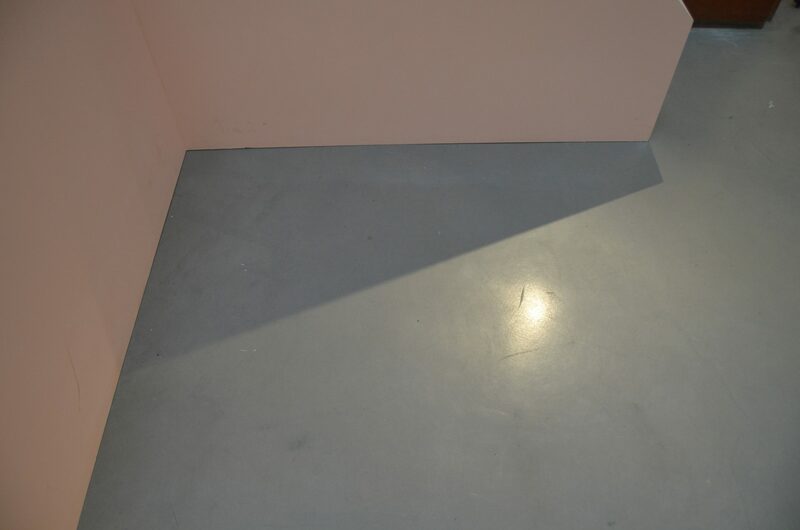 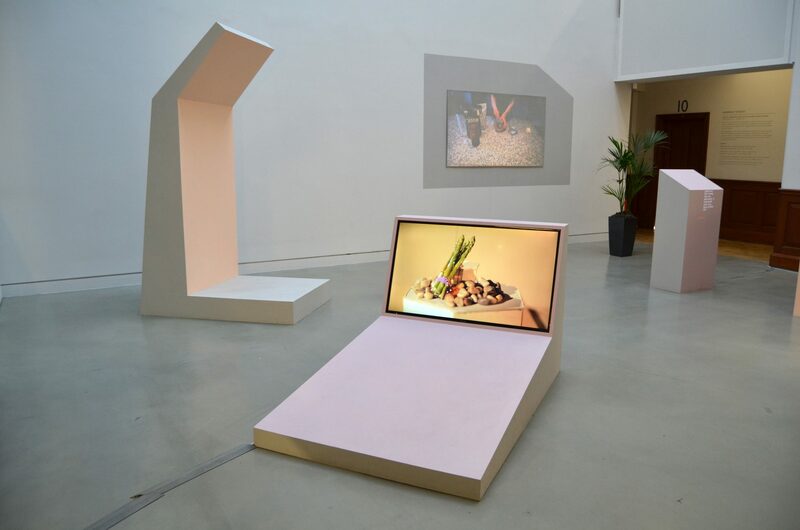 Through their blocky forms and flat simplified colours the objects appear as theatrical stand-ins for display structures that, with a few augmentations might slip between the worlds of pedagogical, commercial and ecclesiastical display. 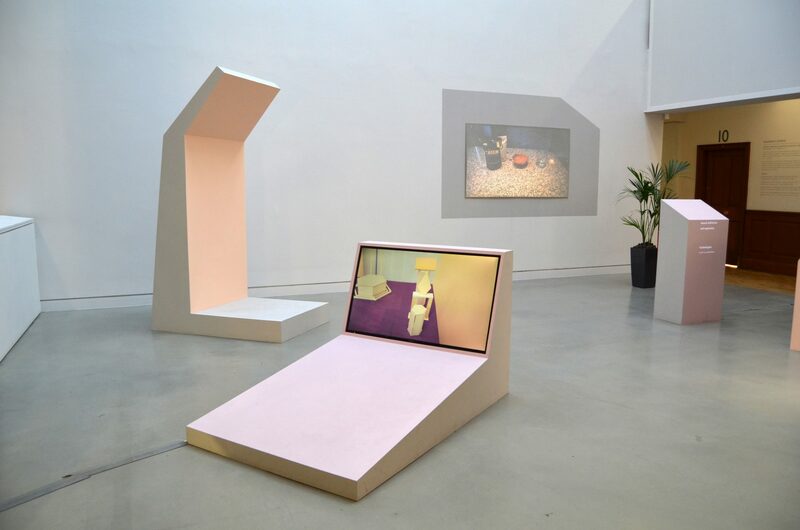 They recall the ways furniture is used in such institutional spaces – to direct attention, disseminate knowledge or create spaces for working – and mirror human gestures of public address and private contemplation. 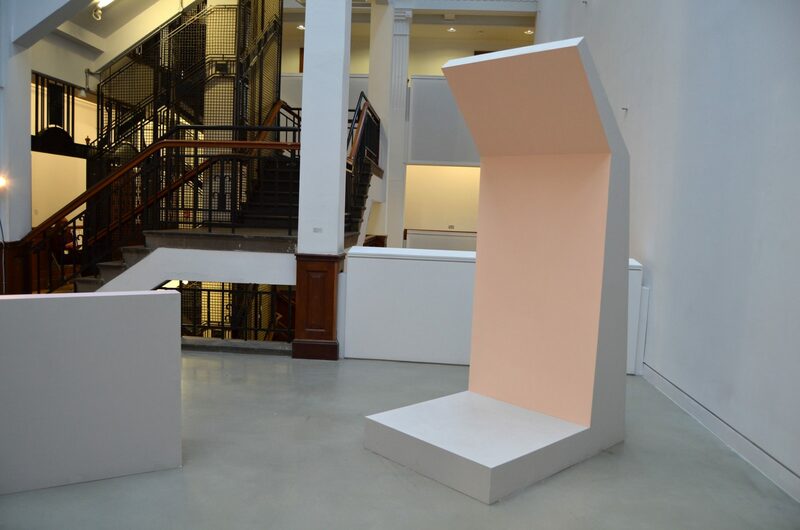 An outsized humanoid lectern for example, performs the hunched-over posture of the reader, writer or technology user immersed in the production or consumption of knowledge.